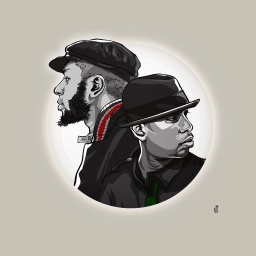 I first heard Black Star in the summer of 1999. I was between my senior and “super senior1” years in college and was interning in New York (working on Long Island, living in Brooklyn). It was a special time in my life; I was evaluating my next steps through all prisms (social, spiritual, economic) and was making key decisions about the direction I wanted to take. New York was the perfect backdrop for my sometimes poignant, often pointless ponderings on life. The city was a hotbed of activity and I took in my fair share –readings at Nuyorican Poets Cafe, jazz at the Blue Note, way-too-late nights out at countless Reggae clubs, and long walks throughout Manhattan. It was on one of those long walks that I came across Black Star; by chance I walked into a free concert in Central Park. N’Dea Davenport was the featured performer. 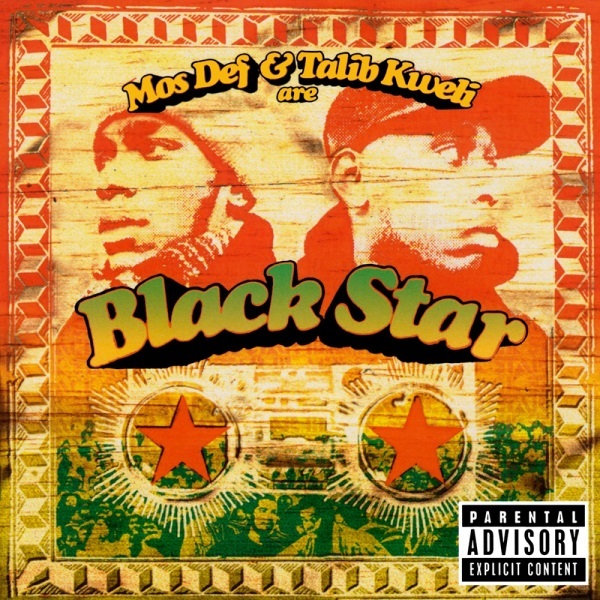 She was good… but the real stars were the lyrical duo of Mos2 and Talib. They flowed effortlessly on stage, as if they had been doing it for years. I wrote their names down in my quotes book (along with the line “Your skin is the inspiration for cocoa butter”) and went on about my business… forgetting about them after a while. I’ve never used this phase before (and I hope to never use it again), but nothing else describes Al Green’s Call Me as well as the oft-used term “Grown Folks Music”. I was first introduced to a few cuts from Call Me in the summer of 1995, on a double date 1 with some friends from high school. My buddy (RIP Leon) supplied the wheels and the music – a 1991 Saab and Al Green’s Best Of. While I knew most of the tracks, two in particular stood out: “Call Me (Come Back Home)” and “You Ought To Be With Me”. 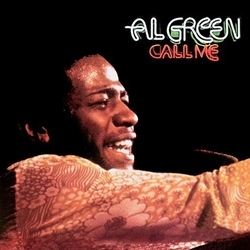 There was a heft and grit in Al Green’s voice that I hadn’t heard since discovering Billie Holiday. He was raw and vulnerable…. but at the same time, tough, proud, and matter-of-fact.